You would have thought that if my kids were read to every night when they were young, they would be avid readers when they grow up. I can tell you that in our family, we are living proof that this is a myth! When my little ones were one year old and fidgeting about, I would bring a book to him and try reading out loud in the most interesting way to capture his short attention. Then, I found out the best time to read quietly to babies and toddlers was when they were drinking milk. I made it a habit to read to them every night and even had to negotiate with my kids on the number of books. They love my reading even up till today. While I thought once they reached Primary 1, they should be reading a book on their own. Reading chapter books. But Primary 1 came and went, they were still not so interested in Chapter books and hardly followed a series. Most kids around us are reading, some voraciously. Their cousins finished Harry Potter series at age 9. I was so impressed! I was getting worried about my kids who were not so interested in picking up books. Most of all, I worried for their English language. The only way to improve English is only to READ, READ and READ! No shortcuts! I tried all sorts of methods to get them to read. Mind you, it was hard work and futile work! I printed reading charts, gave reward stickers, allowed redemption for a small gift upon reading X number of books, brought them to the library every 2 weeks, nagged at them, cajoled, encouraged, left books lying around, did book exchange, and many more. All these failed to get them to read. Sometimes, I wondered whether I was such a good story teller that my kids refused to read by themselves. You would have known by now I write many posts on my challenges as a mum of 3. And many would have remembered my FTWM (Full Time Working Mum) posts, including my A Working Mum’s Woes, Work and family – Are we placing the right priorities, A Laid Back Mum’s price – on academic and Daily routine as a FTWM. 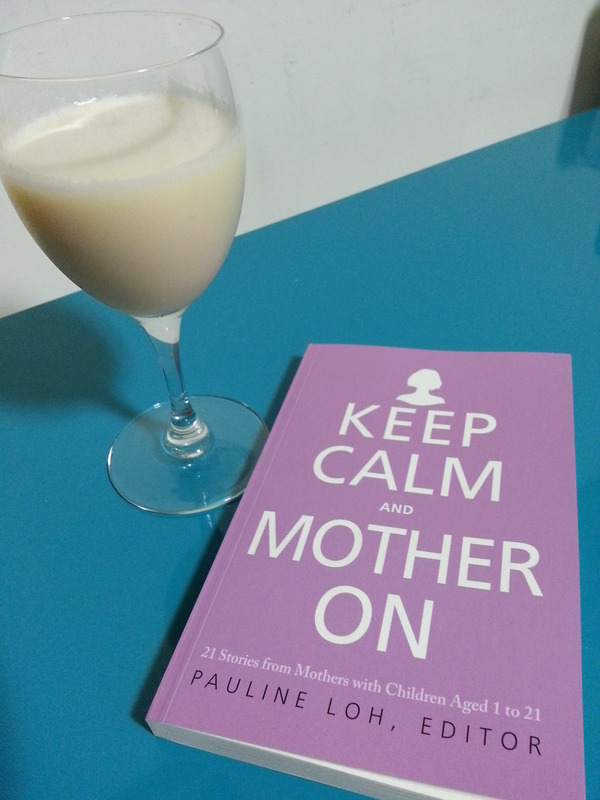 I am happy to share that I am invited to contribute to the parenting book called “KEEP CALM AND MOTHER ON” by Pauline Loh, the editor and Armour Publishing Pte Ltd. This is not a yet-another-parenting-book but a book that shares 21 mum’s stories and these mums have kids ranging from 1 year old to 21 years old, from babies to National Service Men (Grown up Kids). 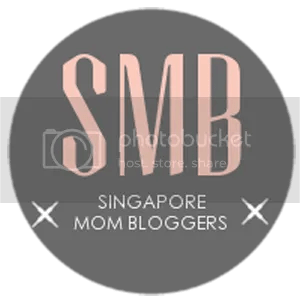 These authors are well-known mums which include award winning author, Emily Lim, The Straits Times Deputy Editor Clarissa Oon, Founder of Pat’s Schoolhouse Patricia Koh and many inspiring ladies. I wrote about Staying Sane as a Full-Time Working Mum. If saving time by being efficient in everything you do as a mum (or even dad) is your new year resolution, this book is for you. “How to be an Amazing Mum When You Just Don’t have the Time” by Tanith Carey is just what I need now when I JUST DON’T HAVE THE TIME for EVERYTHING. 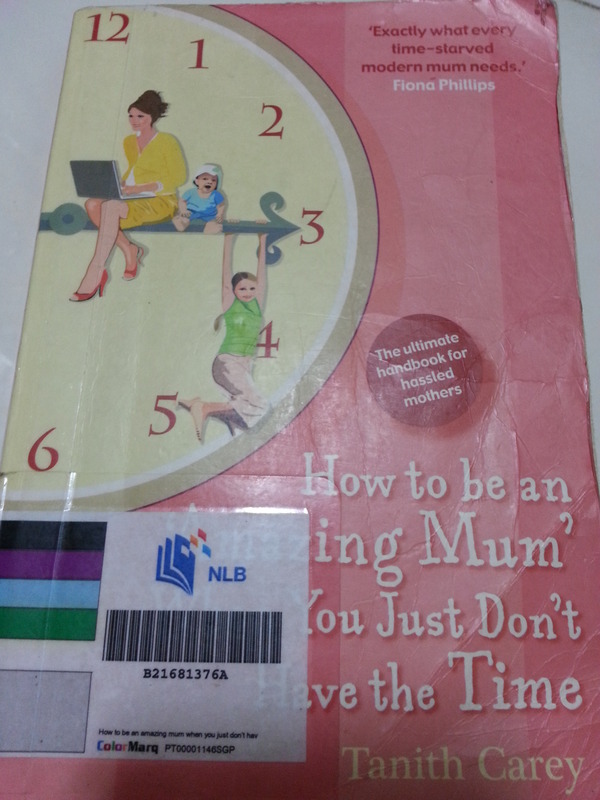 I chanced upon this book in the community library. In this book, there are many good tips in saving time from how to handle your children, leave the house on time, to how to put on make up in minimal time and yet look good! Science is a daily encounter. Children learn about Science through their daily activities. So, Science should be an easy subject when school children starts to learn it as a formal subject in Primary 3. But, is it really so easy to ace? I do not think so at all.